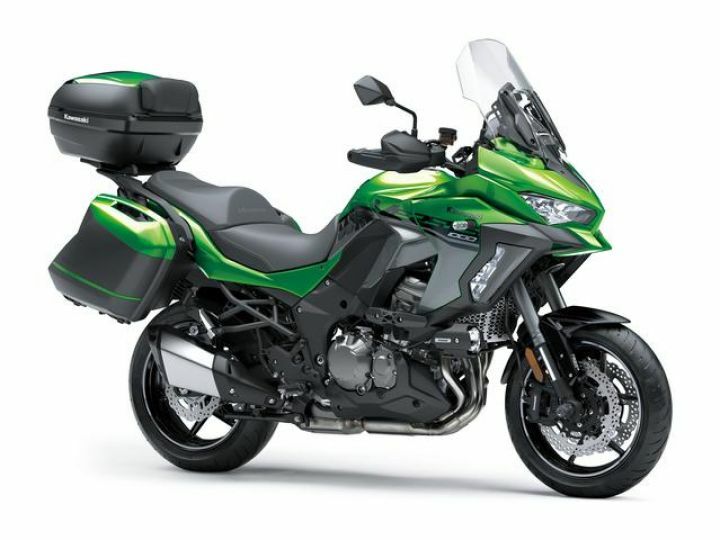 Here’s all you need to know about Kawasaki’s newly launched litre-class adventure tourer. Thanks to the new twin LED headlamps that are brighter than before, visibility at night should see a drastic improvement. It, however, misses out cornering lights that the higher-spec Versys 1000 SE sold abroad comes with. Further, the suspension is tuned for a plusher ride, while the seat gets even more padding than before. These changes should ensure better long-distance comfort. 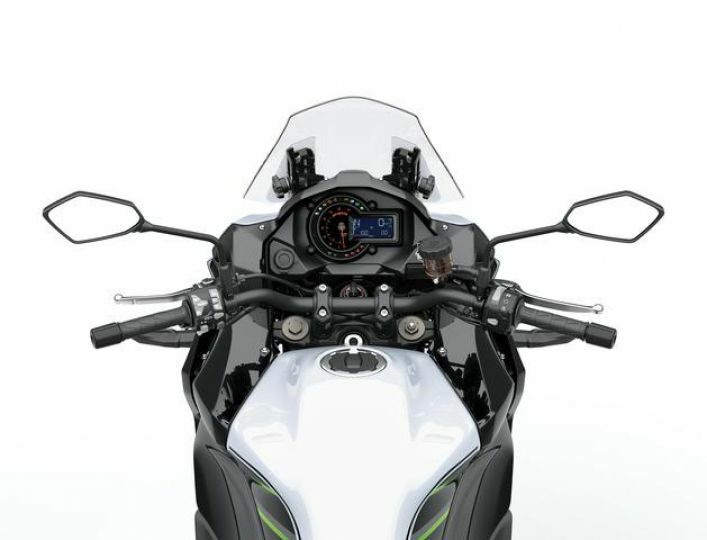 Meanwhile, Kawasaki says the braking has been improved thanks to the addition of radially mounted front brake callipers that replace the earlier conventionally mounted units. 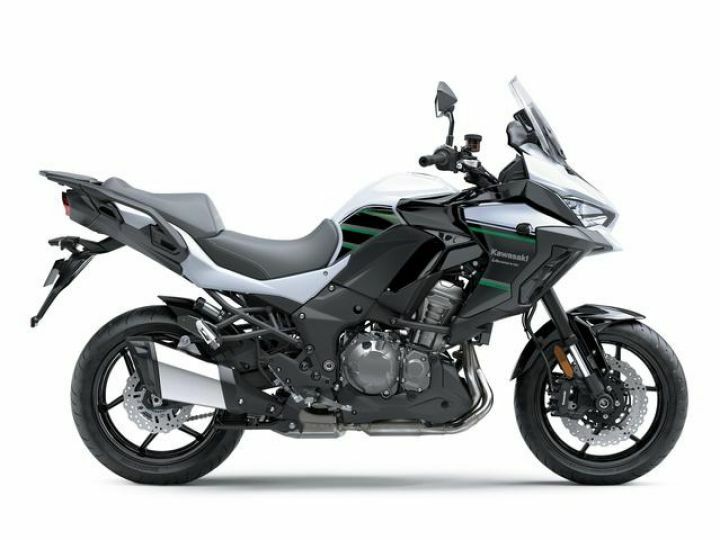 While the 1043cc motor on the 2019 Versys 1000 makes the same 120PS at 9000rpm and 102Nm of torque at 7500rpm, it now gets electronic throttle valves that offer more precise operation. 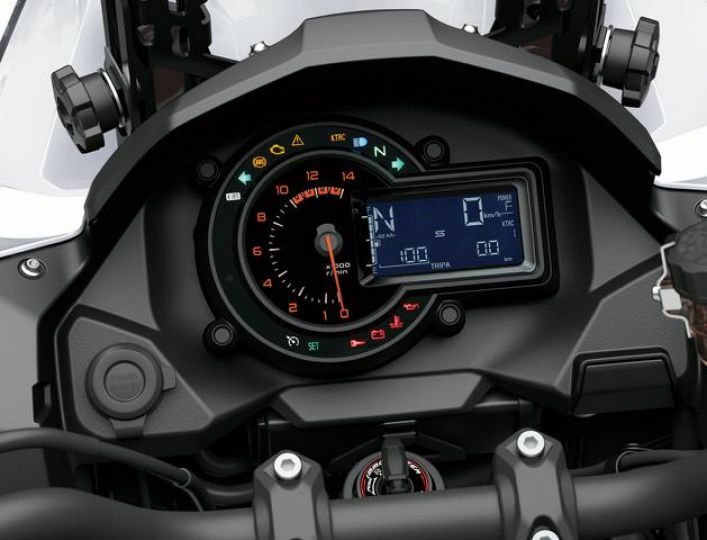 That allows Kawasaki to use ride-by-wire that syncs nicely with other engine and traction management systems. This should result in amoother and more responsive power delivery. Man throws iPhone instead of apples into bear enclosure, video goes viral!